Ever wanted to know what a typical day is like whilst staying with Mountain Mavericks in Morzine? We often have people ask us what a general day in the mountains is like on holiday. They may be new to the resort or skiing in general. To be honest, you can’t really explain the feeling until you’ve done it. Crisp alpine mornings, the feeling of clipping into your bindings for the first time that extra cheesy fondue at lunch! Either way, it’s quite nice for us to write about a typical day with Mountain Mavericks as we’re very proud of our service, and we’re fortunate to be able to welcome you all into our habitat every winter! Waking up in comfort is something that is massively underrated. Many people have had one of these two situations happen to them whilst staying in a hotel or B&B on holiday. 1.) You’ve had the worst night sleep and it’s ruined your entire week. 2.) You’re in such luxury that you never want to get out of bed again. Fortunately, our guests agree with the latter option whilst staying with Mountain Mavericks. We believe that waking up relaxed will make your day in the mountains that little bit better – so whether you want to be woken up for an early morning hot-tub session, or you feel like a lazy wake up with a cup of tea – we’ll make your wake up as pleasant as possible. Our ethos is simple; you’re in our home and your holiday time is precious, so we’ll do everything we can to make your experience memorable and stress-free! To the slopes you go! Yes someone will probably loose a glove underneath the bed, and yes, there is always that one person who takes ages to put on their sun cream. Yet soon enough you’ll be on the chairlift, ready to take on the mountains of Morzine and the Portes du Soleil with big ski grins on your face. Our driving team will be ready to take you up to the slopes in our Mountain Mavericks minibuses from 8.30am – 10am every day. These guys are up the mountains most days and know the mountains better than anyone in resort, so by all means, ask them their recommendations for the best ski lifts and mid morning hot-chocolate stops! From 4pm they’ll be ready to pick you up from your desired ski station after your day on the slopes. If you stay at Chalet Chambertin you’ll have access to our minibus service throughout the day so you can easily connect between ski lifts or have a relaxing half day in Morzine or the chalet. Some of our guests most fond memories are those collected on the vast amount of ski slopes in the Portes du Soleil. 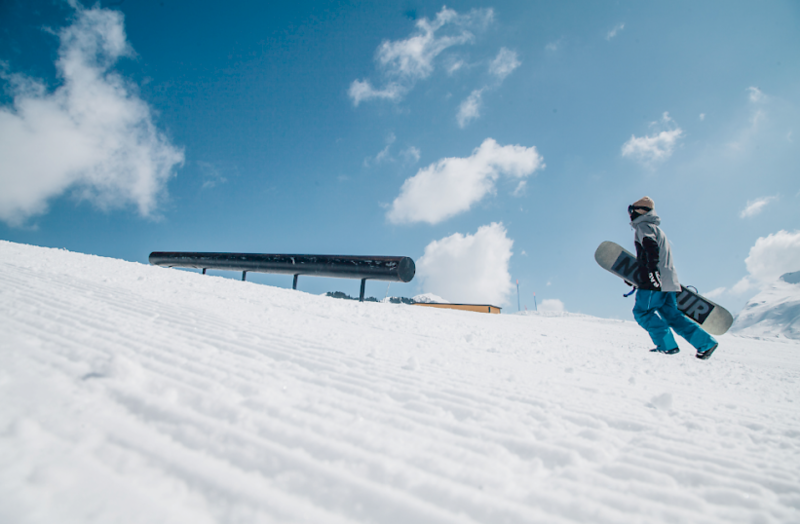 Whether you are a beginner or expert, there are so many options for skiing or snowboarding that some of our guests who have stayed with us for 10 years are still discovering new areas! From trying your first red run, too going huge on one of the 6 extreme terrain parks – the sense of achievement from progressing on skis is second to none. A spot of lunch anyone? Lunch and Apres can often merge into one big thing whilst you’re in Morzine. We lucky to have some incredible lunch spots in the area, with the Goat Village & Pleney restaurants especially standing out. 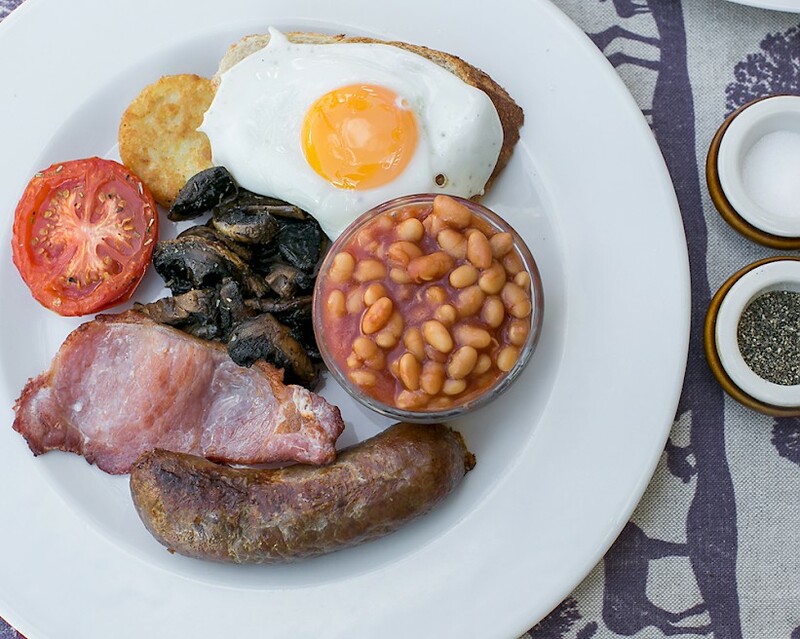 From kids meals to adult meals you won’t be charged the same amount as some other resorts in the alps, and generally this is something that is actively noticeable throughout our resort. Typically a good hot main lunch and a soft drink costs around €12, and a beer on the slopes of Morzine costs around €5. Quite nice when you put this in perspective of the whopping €12 per beer in the three valleys! 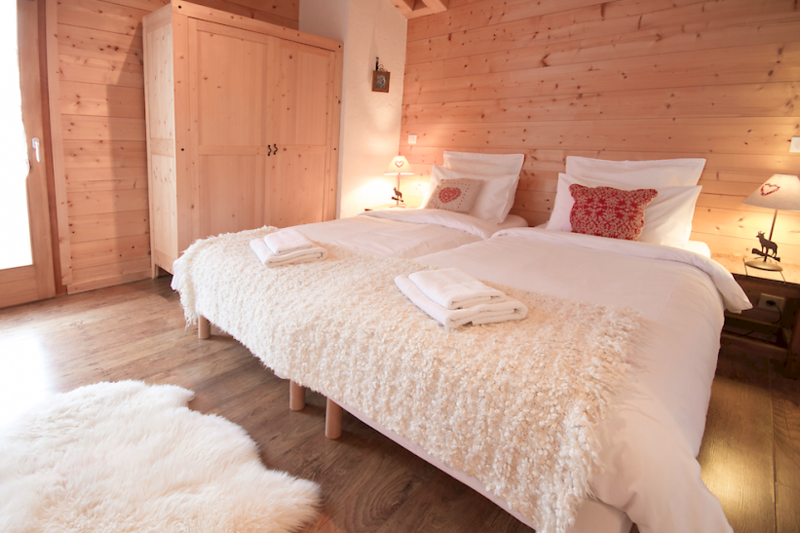 Arriving back at the chalet is something our past guests always comment on in their reviews. 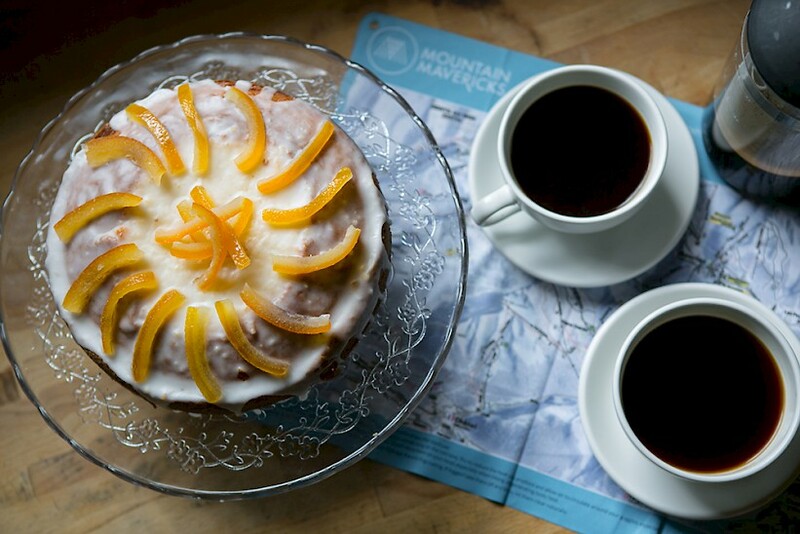 Every day you’ll have freshly baked cakes, tea and beer waiting for you while the hot-tub is bubbling away to smooth those achy post ski muscles. Normally our guests either relax making the most of this luxury, grab a quick 40 winks before dinner or head into town for a mosey around the shops & bars. Hearty gourmet food to top off your day. 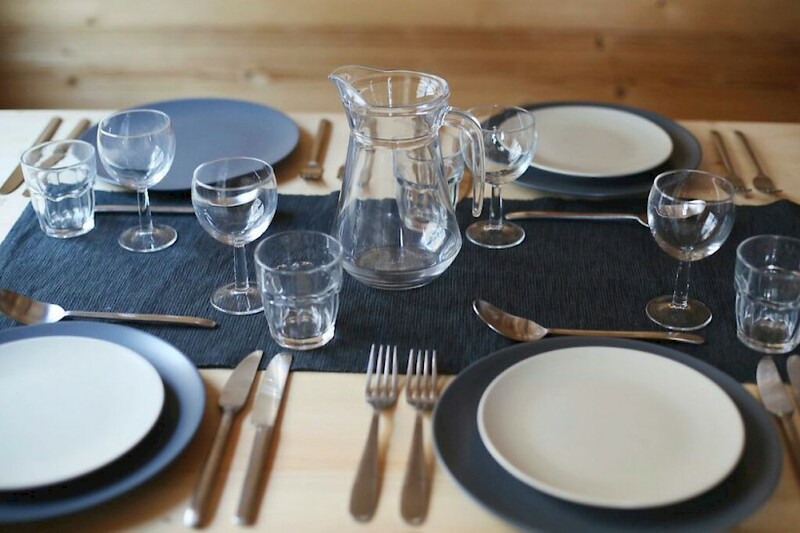 At around 7.30 / 8pm we start to serve the evening meal, which is made and prepared by your personal chalet hosts. We can tailor this time around any plans and we do separate meal times for the little ones. Head on over and check out some of our reviews to see what other guests have said about our food as we’re very proud of our hosts and head chef for the creating the varied menus! You and your group will be contacted before you arrive at Mountain Mavericks so our team can introduce themselves after the booking phase and see your food heaven and food hell! 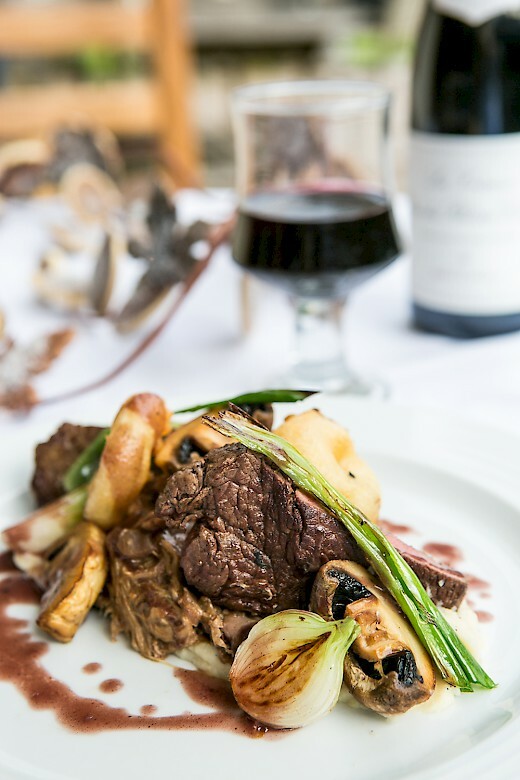 If you have any food preferences or allergies, we’ll tailor menus towards your tastes and requirements. If you’re celebrating a special occasion like a birthday or stag do we’ll help make it extra special! 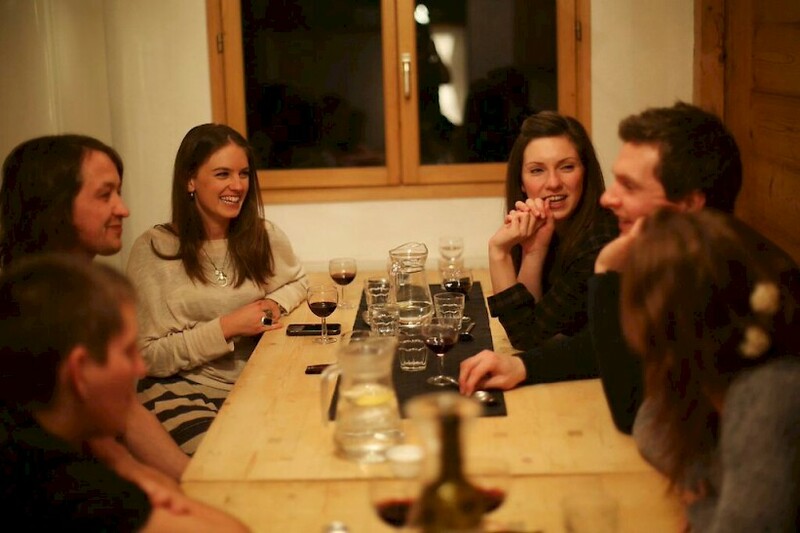 There is nothing like getting your family and friends together in Morzine. Mountain Mavericks chalets are perfect to celebrate Birthdays, New Year, Anniversaries, Engagements, Stag Dos, Honeymoons and any other special occasion! Mention this whilst you enquire and we’ll make sure the steps are in place for an extra memorable alpine experience. After dinner you’ll have the choice to do whatever you please. 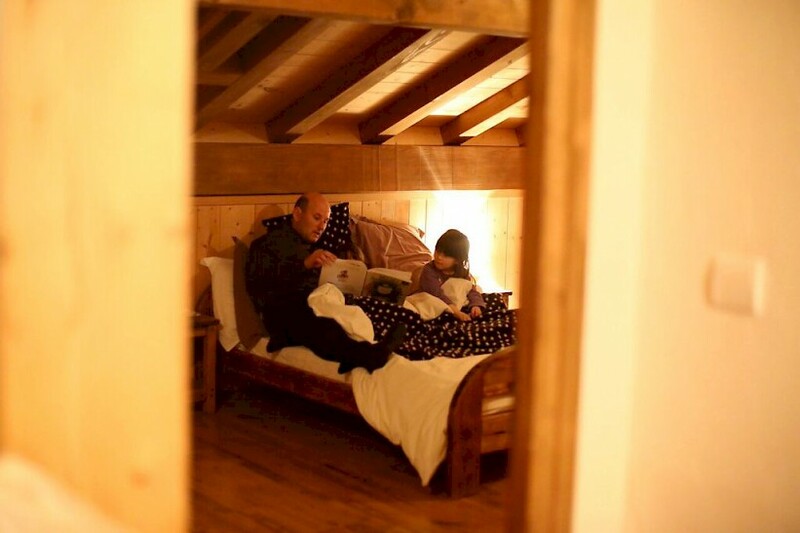 Most of our guests either relax in the social areas with a glass of something from the in-chalet bar, play a board game or two with the rest of the chalet, enjoy the TV rooms with a massive selection of DVDs & Netflix, or head into the night of Morzine to make the most of the weekly events. Each week we’ll prepare a Morzine town schedule with recommendations for music, bars and events to keep you entertained during your time on holiday. Our driving service runs as late as 1.30am to pick you up and drop you off at your chalet so you can make the most of the incredible nightlife! By this time you’ll be ready for a good night sleep. The best thing is that you get to do it all over again the next day! Perfect! Get in touch with our team to organize your holiday in Morzine and follow us on Facebook to be kept up to date with everything going on in our little mountain resort. Next: 5 ways to make travelling with the kids fun!